Home Who's Touring	9 PLACES TO FIND THE LEGENDARY STEPHANIE MILLS ON TOUR! 9 PLACES TO FIND THE LEGENDARY STEPHANIE MILLS ON TOUR! 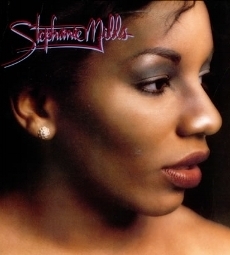 Who doesn’t love the legendary Stephanie Mills? She has been entertaining audiences all over the world with her ultra soulful voice for over 30 years and won a Grammy and America Music award. Here are 9 Places where the fabulous singer is performing in 2017! Another great and soulful performer sharing her beautiful voice with the world. CLICK THE LINKS! “TREZURE THE LOVE” FEATURING TONY MACK ” A MUSICIAN’S PERSPECTIVE !